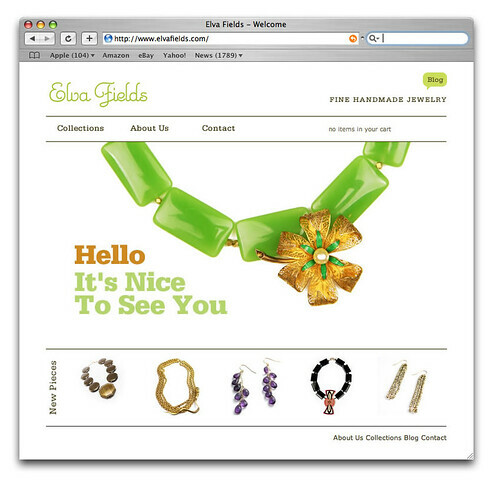 Welcome to the new and much improved elvafields.com! We hope you love the site as much as we do. We’ll be updating these pages often with the latest creations and scoop from Elva Fields Jewelry—from trunk show dates to new necklaces—this is where to find it! Home / Elva Fields Blog / New Site!